Manlius Fire Department is glad to partner with the American Red Cross and Kidde Smoke Alarms , in order to install smoke alarms in homes for the protection of our community. 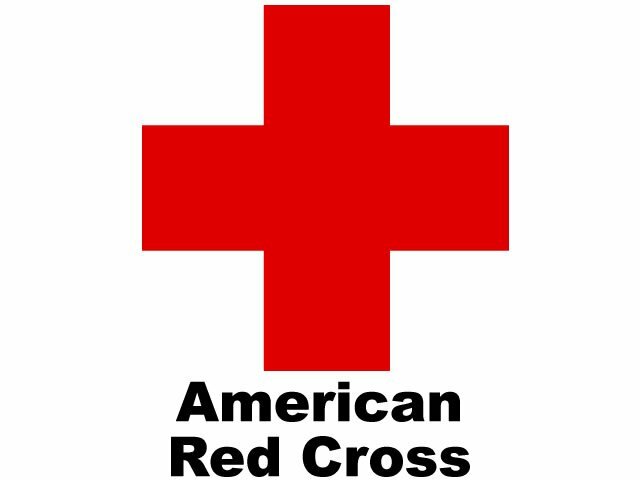 Manlius, along with Fayetteville, Minoa, and Kirkville fire departments, have completed training with the American Red Cross and with their help are able to supply our community with a small number of smoke alarms, free of charge. During the install, our members will can help educate families and community members on the pillars of fire safety. Upon request, an inspection may be performed to ensure that the home has the appropriate number of alarms, and to look for any fire safety hazards.